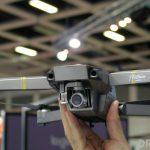 Live in Berlin, DJI is at IFA 2017 with some new toys for the world, a couple new drones and a new automated camera mode. 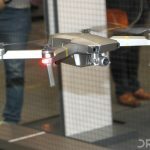 We’re on the ground at the show where we attended the unveiling and will be exploring their booths. 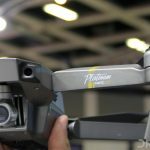 Expect some great photos at least, of the new DJI Mavic Pro Platinum. 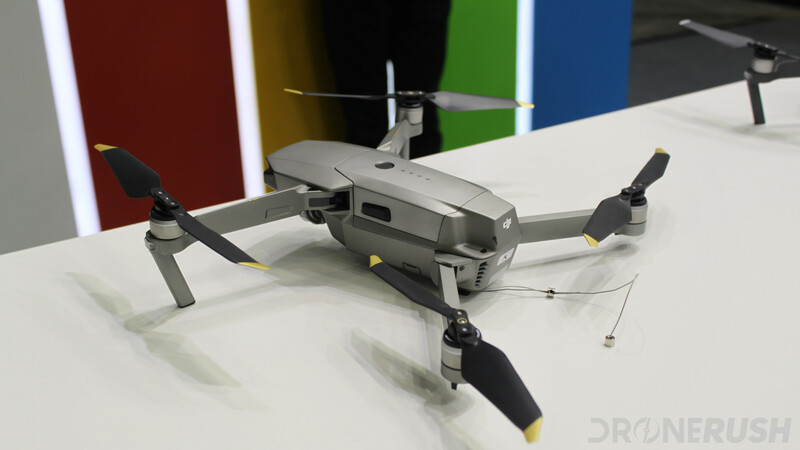 The new drones are just color upgrades on the surface of it all, but they go so much deeper, literally. 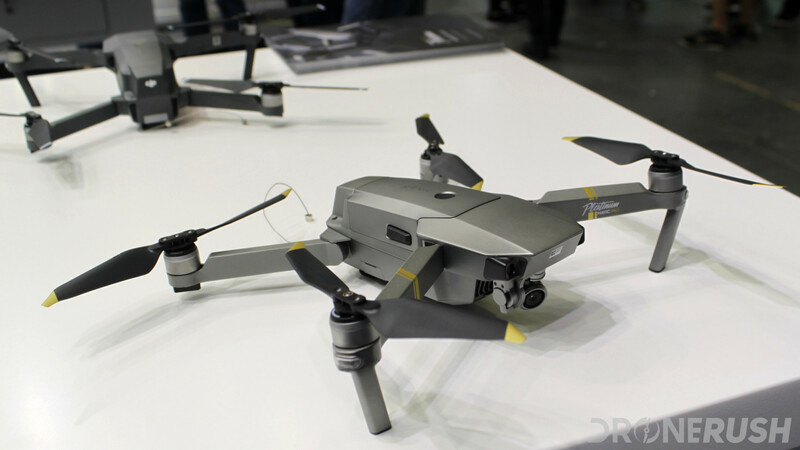 The new DJI Mavic Pro Platinum boasts up to 30 minutes of flight time and is far quieter in the air. Let’s see how they pulled that off. 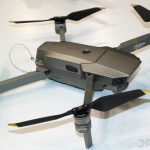 At first glance many will take this update as just a new color for the Mavic Pro. 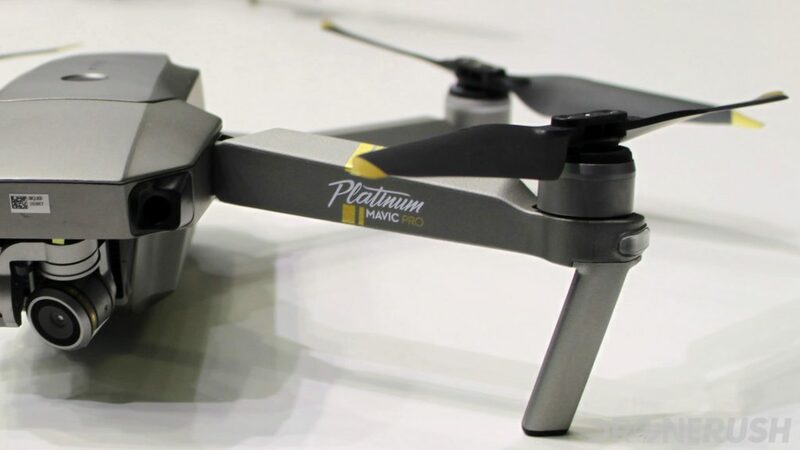 To be fair, to many that is all this is, a platinum color for this great little drone, but you and I know better, don’t we. 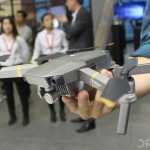 Taking to the internals, DJI has included new and improved flight controllers, changed up some of the power flow to the motors and, if nothing else, have new propellers. 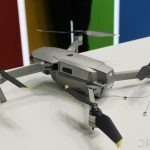 There is little actual details on some of these components, that’s proprietary info, after all, but let’s do what we can. Did you get what I was saying from that header? 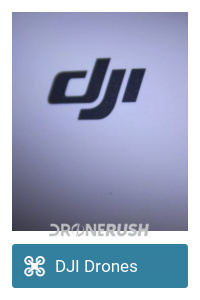 If so, you are, dare I say, more advanced at this stuff than I am. 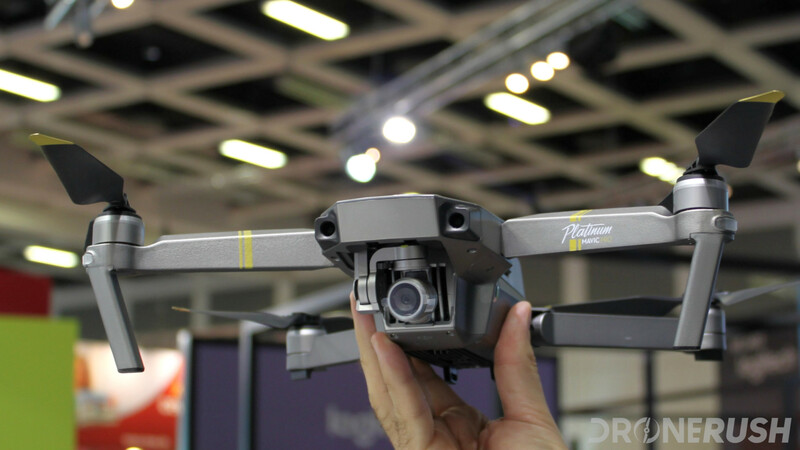 Don’t worry, I’ll learn more about this and explain more by the time we fly the Mavic Pro Platinum for ourselves. 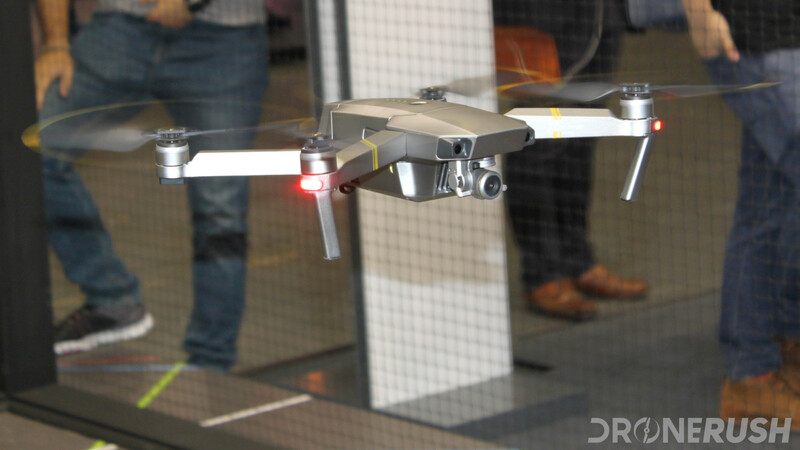 For now, the basics are that DJI has used science to improve the drone. 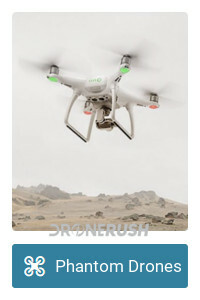 These modified Electronic Speed Controllers (ESCs) are called FOC. There, I sort of explained the header. 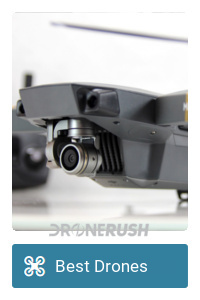 Anyhow, the ESCs now use sinusoidal current to provide smoother and more efficient power to the propeller motors. As I say, we’ll explore this a little more later. 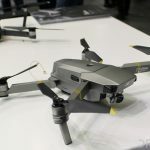 Able to install on your existing Mavic Pro, the newly designed quick release propellers aid in increasing flight time and in particular, in reducing flight noise. 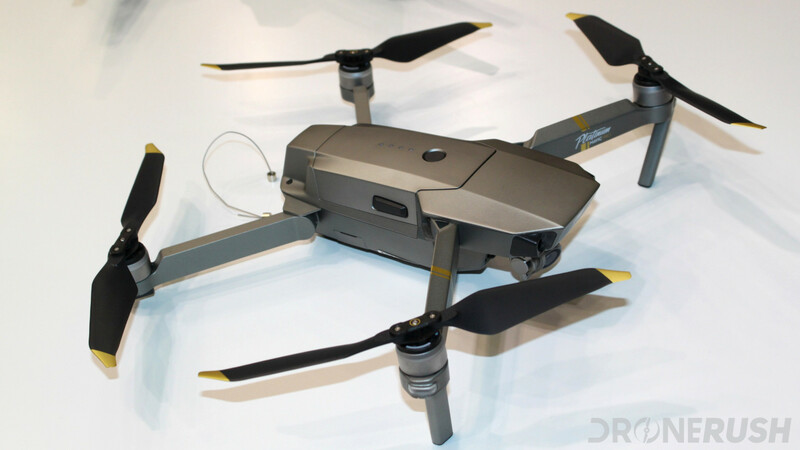 The 8331 propellers are of a relatively crazy looking design for the current drone industry. 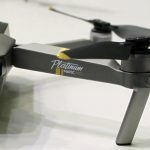 Where most propellers focused on putting the right surface area, angle of attack and length, the new design adds more life. 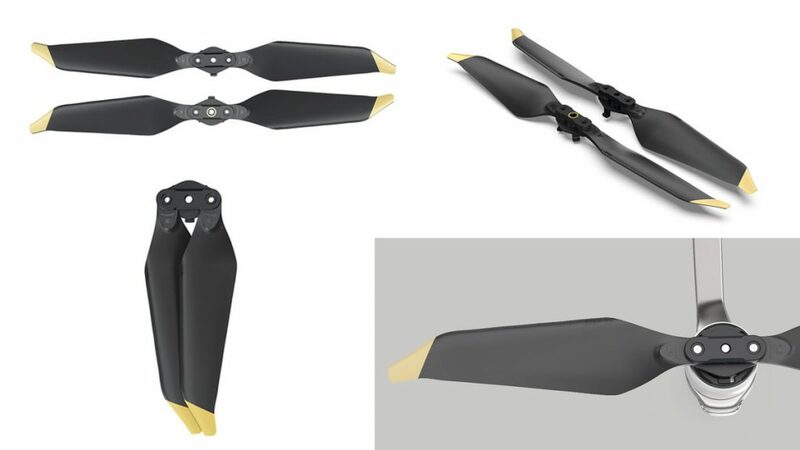 Not unlike the many wing designs you can find on aircraft around the world, the new propellers have varying width along its length, and a curved tip. The curved tip has been painted in gold, it really stands out. 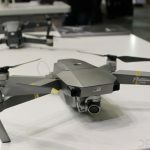 More important, it bends backward and tapers off, I don’t know the exact science, but that speaks to the bulk of the noise reduction right there. 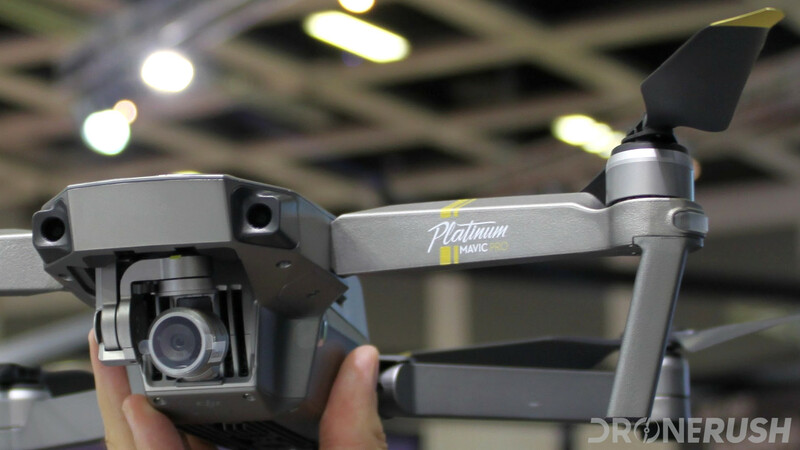 Stay tuned, we’ll do an in-depth comparison as soon as we have the propellers in hand. 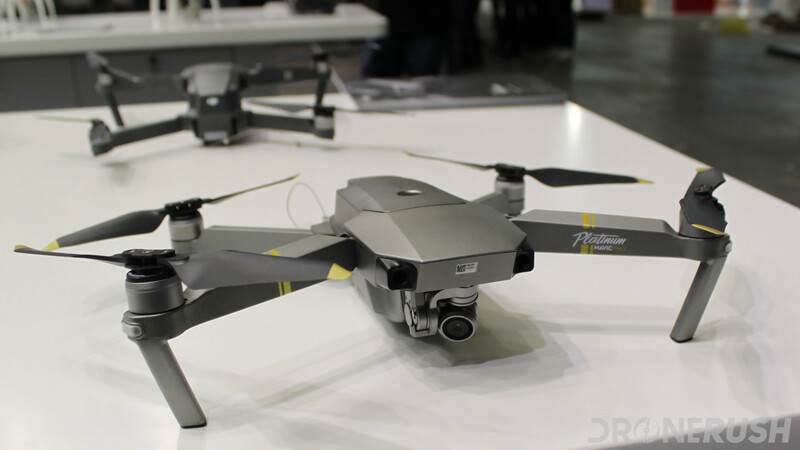 While the above features and the new platinum color make for a much improved Mavic Pro, the new Mavic Pro Platinum is otherwise unchanged. 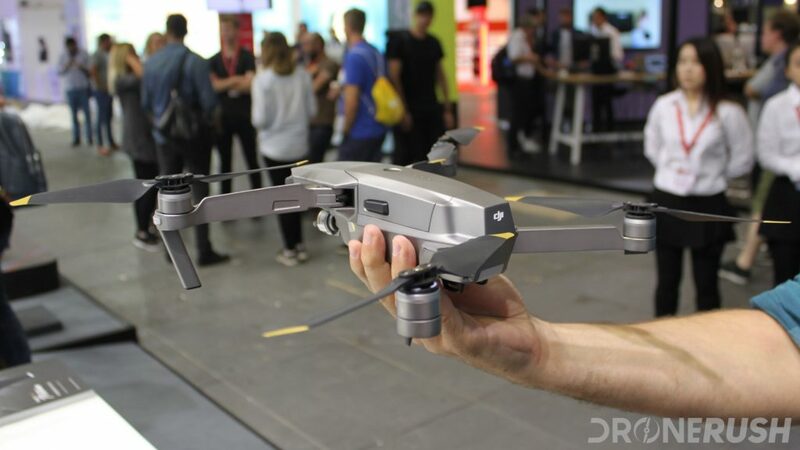 We’ll explore the value of the new drone soon, for now, if you are looking to buy a Mavic-like drone, this is the best looking option, but if you already rock a Mavic Pro, like me, it’ll be a tougher decision. Stay tuned. Before we sign off, let’s quantify the improvements. 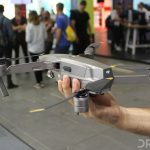 As compared to the standard Mavic Pro, you’re looking at a bump in flight time from 27 minutes to 30 minutes. 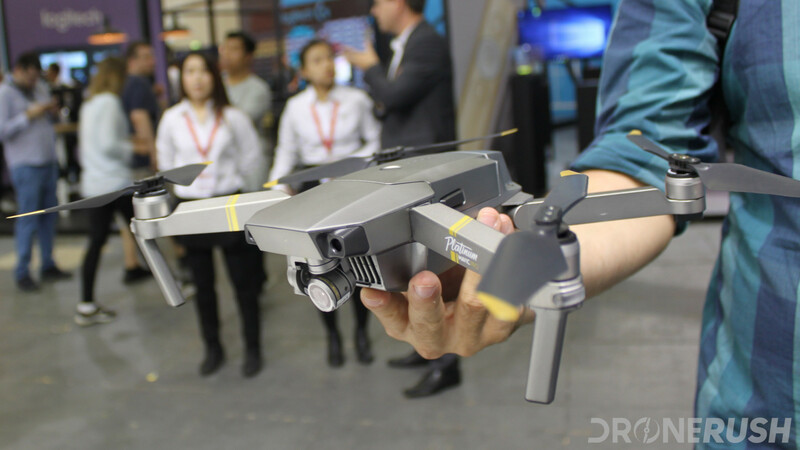 The noise reduction, a 60% cut, about 4dB at peak, helps incorporate this compact folding drone into your flight crew, or reduce the disturbance to nature when flying off the grid. 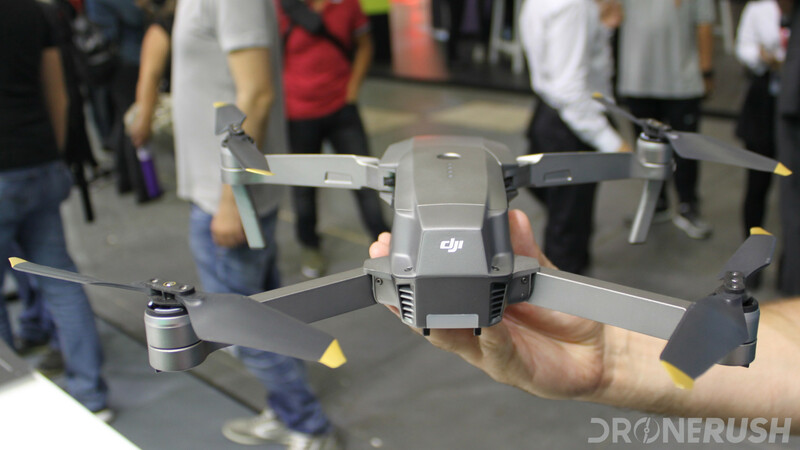 As you can imagine, we’ll put all this to the test as soon as we get our hands on the new DJI Mavic Pro Platinum. 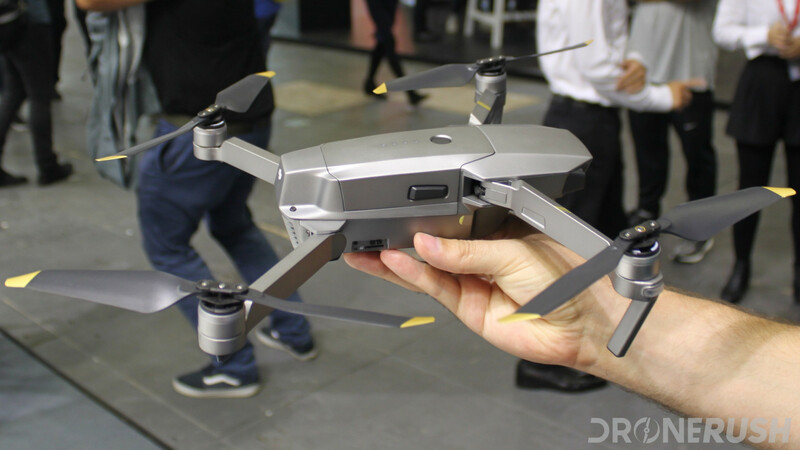 To do so, DJI has followed their latest bundling options for prices: Get the DJI Mavic Pro Platinum for $1099. 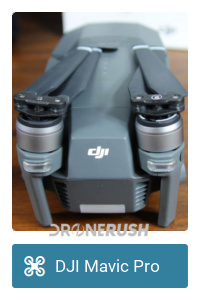 Upgrade to the Fly More combo for $1399. 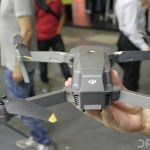 You will currently see “Out of stock” for the drone at DJI, but you can only pre-order at this point, shipping to begin sometime in September. 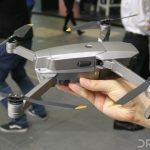 What do you think so far – are the new features in the DJI Mavic Pro Platinum worth an upgrade?